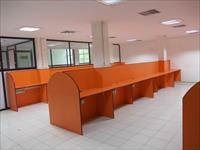 Looking for a property in Mogappair? Have a property in Mogappair? Mogappair, Chennai is rated 5 out of 10 based on 1 user reviews. Have a good knowledge of Mogappair? Share it and become a Locality expert. 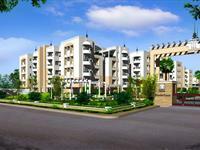 Jains Sunderbans, Elegant designed apartments with a choice of single, double and triple bedroom units nestled amidst sprawling expanse of greenery with a host of facilities like Children's Play Area, Swimming Pool and Club house. 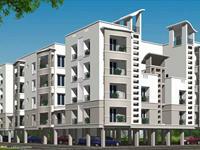 Availability of 3BHK apartments along with a no. 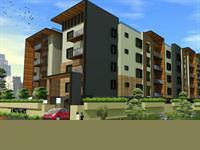 of modular amenities.It is spread over an area of 1396 sq.ft.Consists total 4 floors and each floor contain 12 Flats. ( Typical floors).Total 48 flats with CCP. 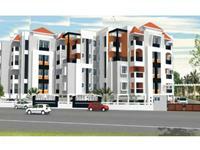 Landmark Tivoli Chennai is a vertical residential project in the locality of Mogappair, Chennai. 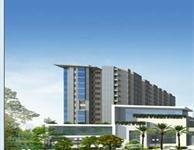 Landmark Tivoli Offers 2 BHK & 3 BHK luxurious township of Chennai.